Our country is blessed with the wealth diversity in culture which gave rise to diverse traditional and ethnic outfits. Every man looks adorable in these outfits. 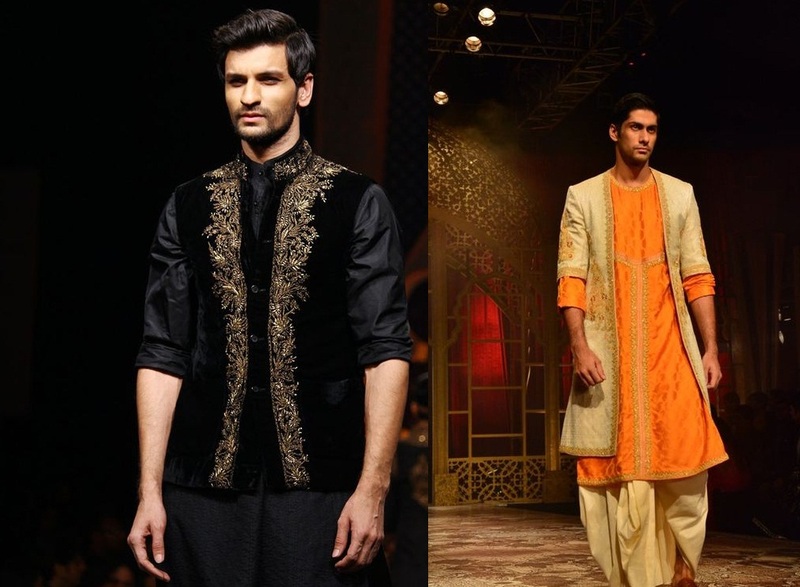 Here are some of the ethnic outfits for men. 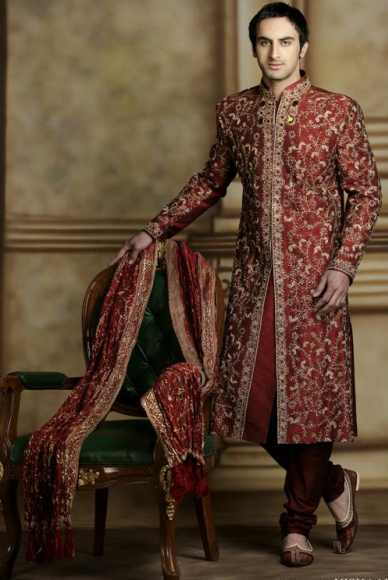 Sherwani is long coat like garment wore by men in India. It is also called as Achkan. This outfit is usually worn by grooms especially in North India. But now the craze of Sherwani has so much spread that it is wore not only by grooms but also during festivals and occasions all over India. There are more than 15 types of Nehru jacket but the trending one is the one which is less than hip-length, sleeveless tailored coat. 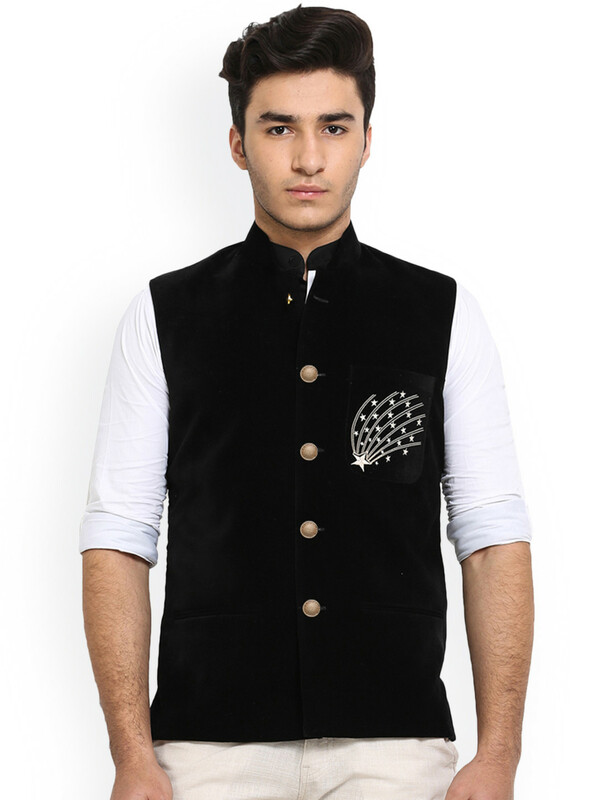 This is a type of ethnic wear that should be in every man’s wardrobe as it can be worn on kurta’s as well as on shirts. 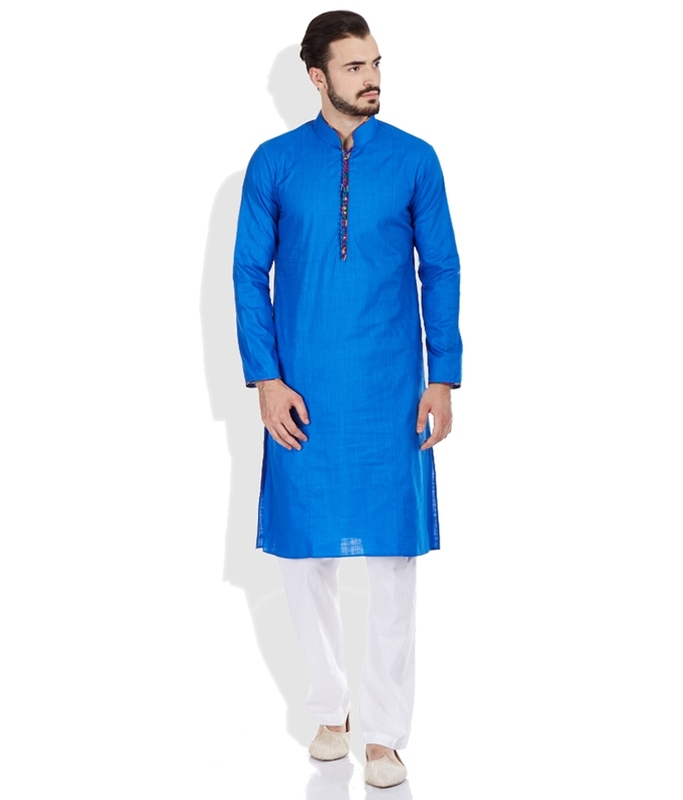 Kurta Payjama is worn by men throughout India. It is worn on traditional ceremonies as well as during festive seasons. 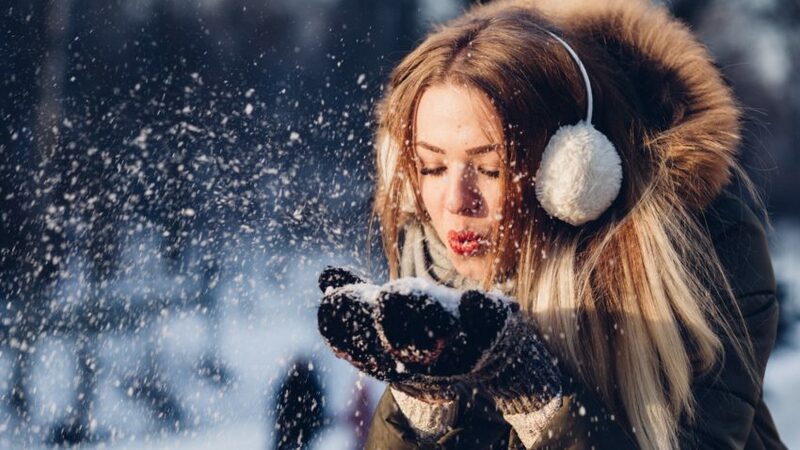 This is preferred because it is comfortable to wear amongst all the traditional outfits. Pathani is most common amongst Muslim but now it is loved by men from every religion. It is also known for its comfort that it gives. Trust me Pathani looks great on men. 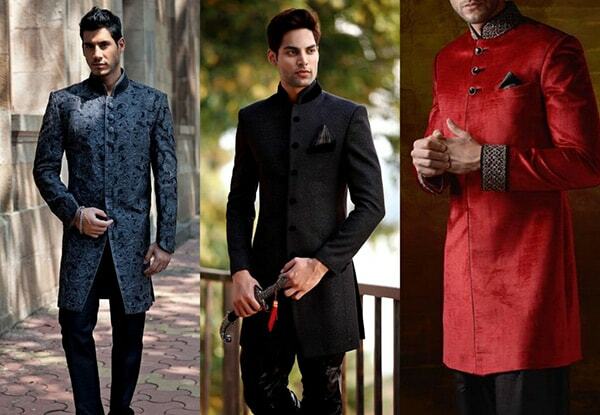 A royal look to any ethnic outfit can be given by adding traditional jackets on it. 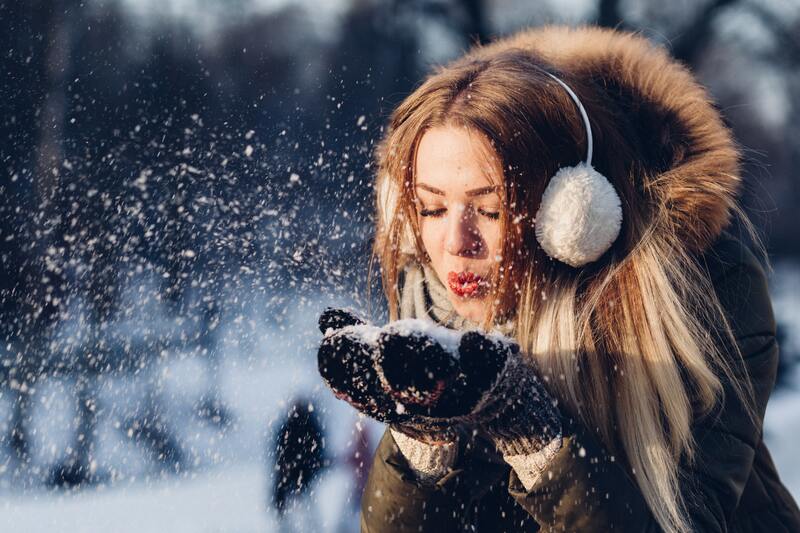 Even to a normal outfit, traditional touch can be given trough jackets. Best for any family function. Earlier dhoti used to be worn by villagers in India. But the trending fashion gave a new look to it. 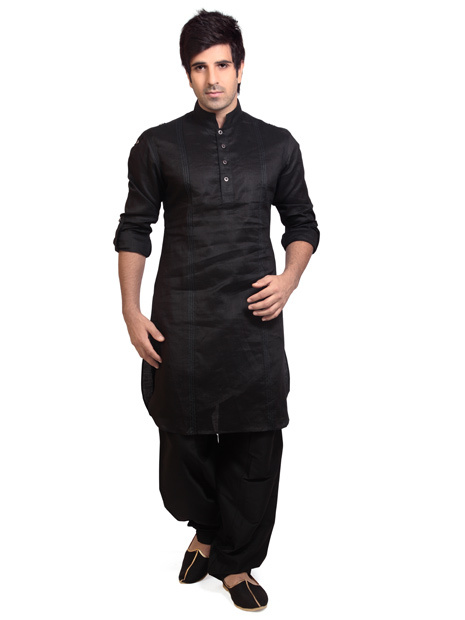 Silk or cotton dhoti on Kurta or Pathani will just look great for any festive occasion. 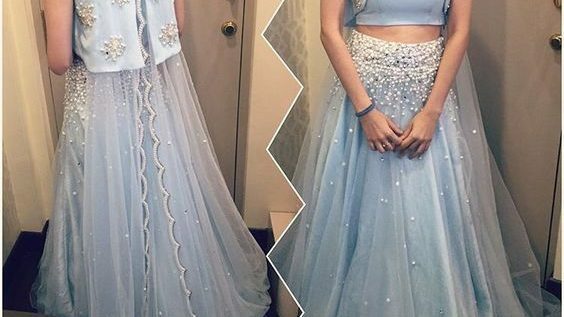 The combination of Indian and western cultural outfits are trending now a days. If you are not comfortable in entire traditional outfits, then just for Indo Western outfits. It is one of the classic examples in ethnic wears.